A breath of fresh air that is exactly what a vacation feels like in this cramped up, hectic daily life of ours. We spend our days slugging through the motions of life. Work, family, responsibilities, commitments, repeat. We keep doing this until it all becomes monotonous, bleak and we become zombies to routine. And then the day comes when we set off on a vacation. Re-energised, refreshed, rejuvenated; vacations work like magic. So, it becomes necessary once in a while to pack up your bags, and set off on a vacation. With millions of places and destinations to choose from, holidaying can often get confusing. But worry not! We are here to help you. Here’s a list of some of the destinations you can fly off to for your much deserved break. This royal emirate that is springing with richness and luxury is a pristine example of fine ultramodern architecture. Apart from its edgy and post-modern buildings, it has a lot of entertainment to offer its tourists, right from the exciting malls, snow world to desert safari. Dubai is a place that helps you relax and entertains you, both at the same time. An ideal place for some family fun, it even boasts of the tallest building in the world, the Burj Khalifa which offers you a breath taking glimpse of Dubai. 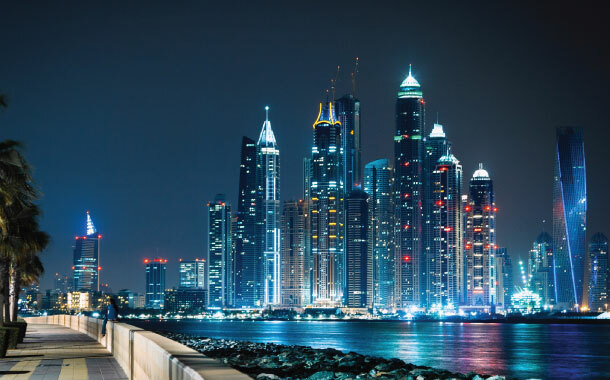 Our Dubai packages give you and your family a chance to enjoy this emirate. So don’t wait anymore, book your Dubai tour package today. Turquoise blue waters, soft sandy beaches, taste of saltiness in the air, hammocks, coconut water and a state of utter peace and relaxation. Often that is what the picture of an ideal vacation looks like and Mauritius offers you just that. Coupled with this scenic scenario, is mouth-watering cuisine. What more do you need? Our Mauritius tour package brings you closer to this haven. If that doesn’t appease you, then this quote by the famous author Mark Twain should do the trick. “....heaven was copied after Mauritius.” So what are you waiting for? Book your Mauritius package. 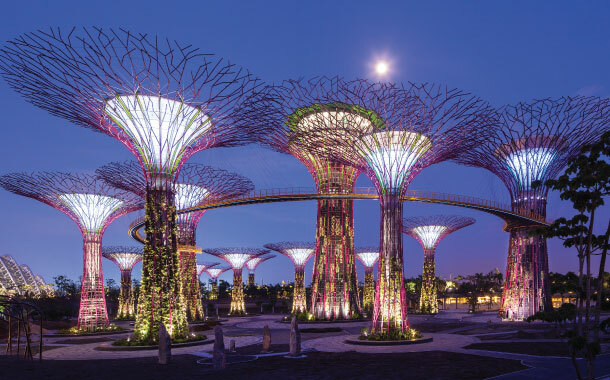 Often claimed as the most happening and enjoyable city of Southeast Asia, Singapore sees a lot of tourists flocking here every year and rightfully so. Its entertainment is of such a wide varying range, that kids to adults all are taken care of. If full-fledged entertainment is what you are looking for to take the hectic edge off, then Singapore is your destination. Universal studio’s by day and a thriving night life for your nights, Singapore has you covered. Our Singapore packages let you enjoy this enthralling city. This multi-ethnic, multi-cultural country is one you just have to visit. 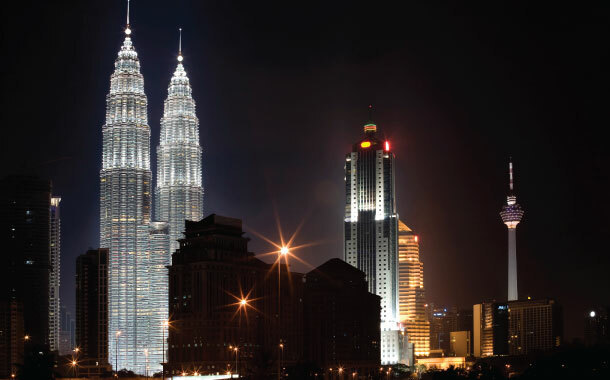 If a culturally rich and exotic vacation is your style, then Malaysia is your place. This place is known for its unique cuisine, filled with Asian spices, its indigenous industry of carving and weaving and as a shopping hub. Various brands at affordable rates, shopaholics, this is your haven. Our Malaysia tour packages lets you experience this and much more. This vacation lets you relax and exposes you to exotic cultural experiences, a perfect blend of both. This ancient country, rich with centuries of culture and history is a sight of true beauty. Its unique culture is so attractive that you’ll find yourself in love with Turkey from the moment you land. Bright colours, aromatic fragrances and the blend of modern and age old culture, right from the Roman period, through Byzantine to the Ottomans. A place that is so old and has passed through so many glorious periods, you can be rest assured it has a lot to offer. 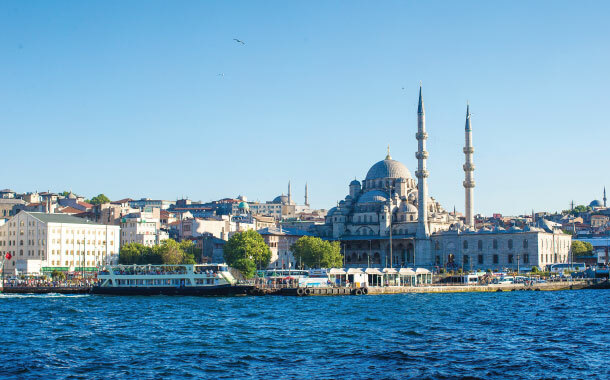 A vacation that is perfect for the family, such is Turkey. Our Turkey holiday packages offer you just that, a perfect family holiday. Peaceful green fields stretching up to the horizon, snow-capped mountains and romantic atmosphere, such is the picture of Switzerland painted by all the Bollywood movies. But none can match the true overwhelming beauty of this place as you set your eyes on it. No virtual representation can ever do justice to this picturesque landscape. If peace and relaxation is your ultimate vacation goal then you don’t need to look beyond Switzerland. 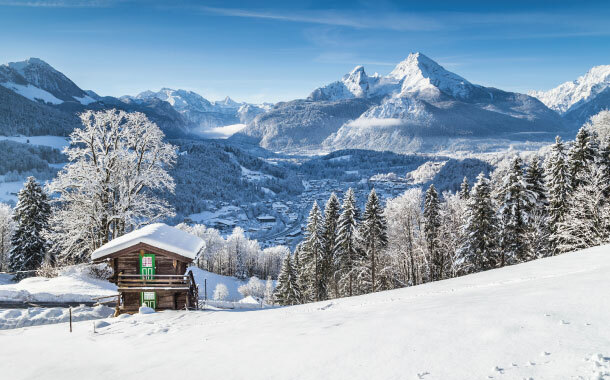 Our Switzerland holiday packages offer you just that. Peace, beauty, serenity and tranquillity.